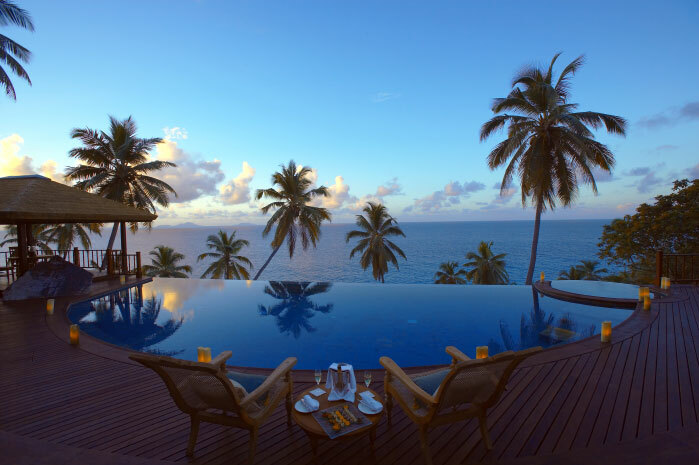 Planning a vacation in the Seychelles next year but aren’t sure where to go? After all, it’s a big place! For your reference, those place of interest will hopefully make the decision a bit easier for you. Located 28 miles away from Denis Island and on the edge of the coast of the Seychelles, Bird Island is northernmost island of the Seychelles. 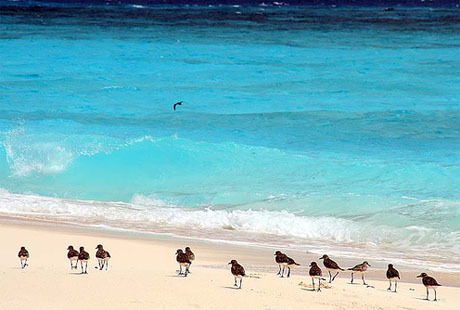 During the period of the southeast trade winds (May-September), Bird Island is inhabited by a million sooty terns which lay their eggs on their exclusive territory. Twenty-four comfortable bungalows, excellent beaches, a reputation for good food and a friendly atmosphere make here become a fabulous spot for diving, deep sea fishing, and observation nature. Cousin Island is about six kilometers off the west coast of Praslin. This Island gives you an experience of total privacy offered by very few other places on earth. With four individual villas designed in French colonial style, exclusivity is the order of the day as a maximum of only ten people are housed at one point. Cousin Island is a private nature reserve, home to five endemic birds of Seychelles magpie robin as the Seychelles brush warbler, and a variety of endemic wildlife and spectacular marine life. Far from north of Victoria about 85 km, Denis Island is one of the islands is the most northerly of the Seychelles. With its lush vegetation Denis Island is a nice house for roaming turtles and seabirds. Coming here, you will enjoy the plantation of coconut growing, live in one of 25 charming cottages which are recently renovated. Denis Island is truly perfect for a honeymoon with excellent cuisine. Denis Island offers an excellent nature for walking and for playing tennis, diving, windsurfing, canoeing and of course the sun on its white sandy beaches. Frégate Island is located about 55 km from Mahé and is furthest from the inner granitic islands. This 2 square mile microcosm island is home to fifty species of birds including the rare Seychelles magpie robin, and other rare species of fauna. This fertile island has a luxurious five-star lodge which offers optimum comfort and amenities. The fact is that it has become a haven of choice for Hollywood stars with sumptuous luxury villas. Being close neighbor with Praslin and its satellite islands of Felicite, Marianne, and the sister islands, La Digue is the fourth largest island in the Seychelles. The warm atmosphere of this island with its intimate languid rhythm of life, traditional architecture and breathtaking beaches as legendary Anse Source d’Argent, it is an absolute must-visit to any traveller.The picturesque islands around are ideal for excursions to snorkeling and diving. © 2008-2019 amazingseychelles.com . All rights reserved. All registered trademarks or trademarks are property of their respective owners.